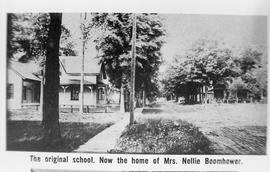 St. James Anglican Church, Stanbridge East, Que. 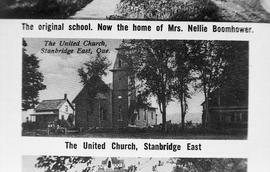 The item is a photograph postcard of St. James Anglican Church in Stanbridge East from about the 1910s. The item is a postcard of the circus display at the Missisquoi Museum in Stanbridge East from about the 1970s.